This week we’re bringing you five new-to-market offices in Barbican, central London. 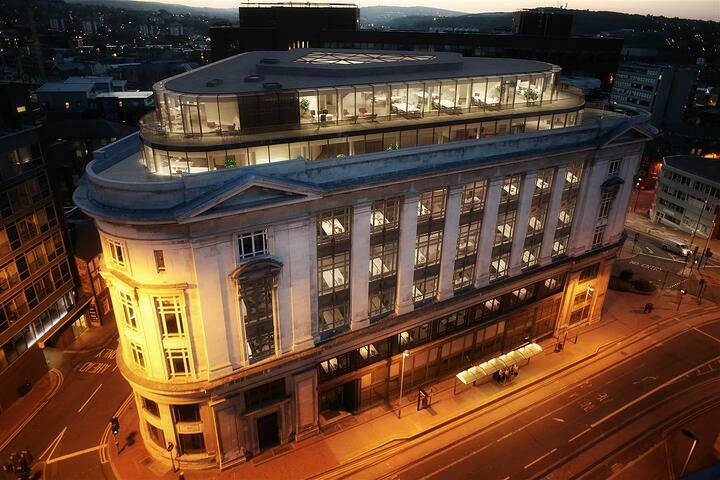 To see the full list of new-to-market offices in Barbican, please check out this page. 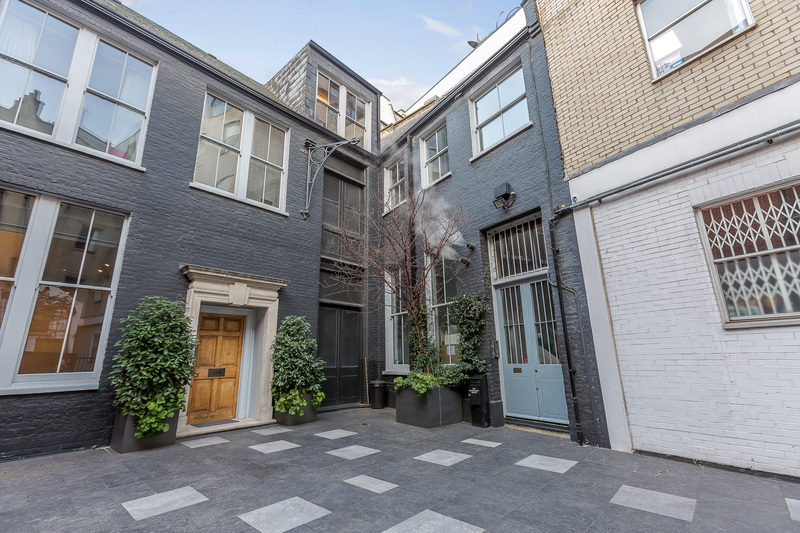 Modern, fully-fitted office space in a private courtyard just a short stroll from Barbican Underground station. With space for six people this stylish office space would suit a small company looking for quirky, creative space in heart of the trendy EC1 area. 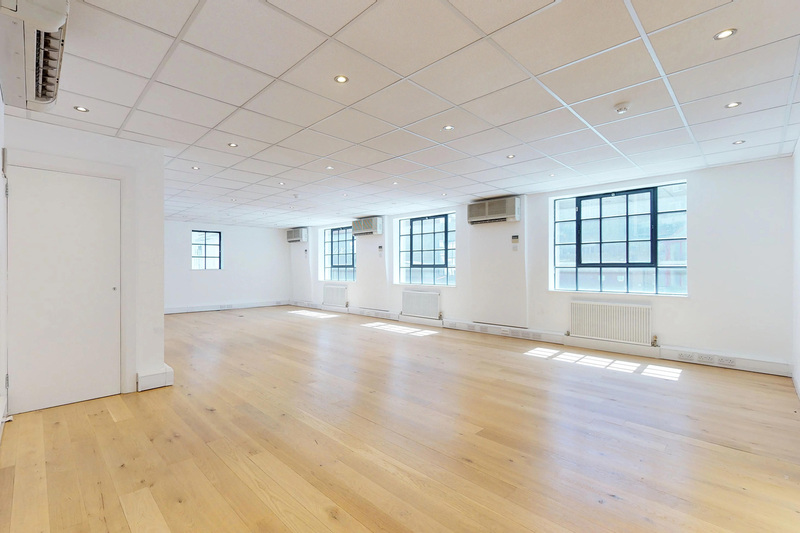 The office space within this stunning Georgian building has been fastidiously refurbished to provide grade-A office space within exclusive Charterhouse Square. The building, which comes with its own private terrace and a courtyard, has been tastefully finished with modern fittings, and is within minutes walk of local transport connections. 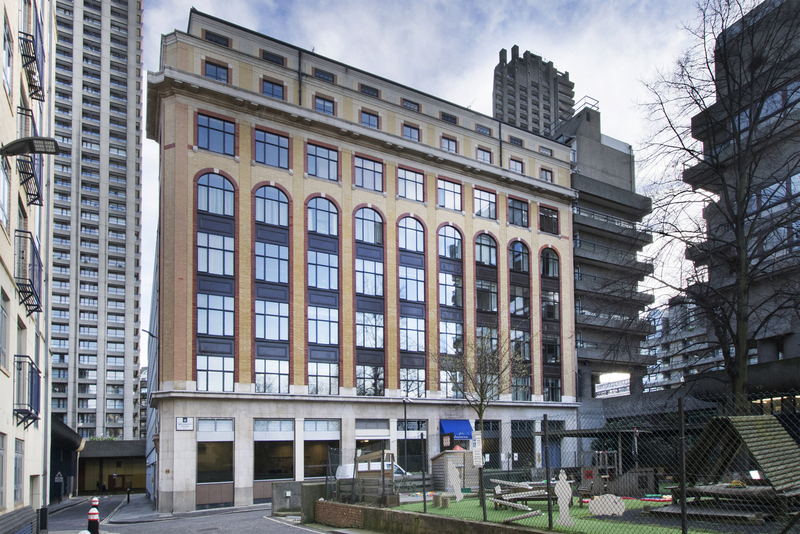 Located right opposite the famous Barbican centre and a few minutes’ walk from Barbican Underground station, this bright modern office space is a fantastic opportunity for a company looking to set up in this buzzing part of London. The office, set in the lower- ground floor of the building, has is its own entrance way and additional basement space for storage. 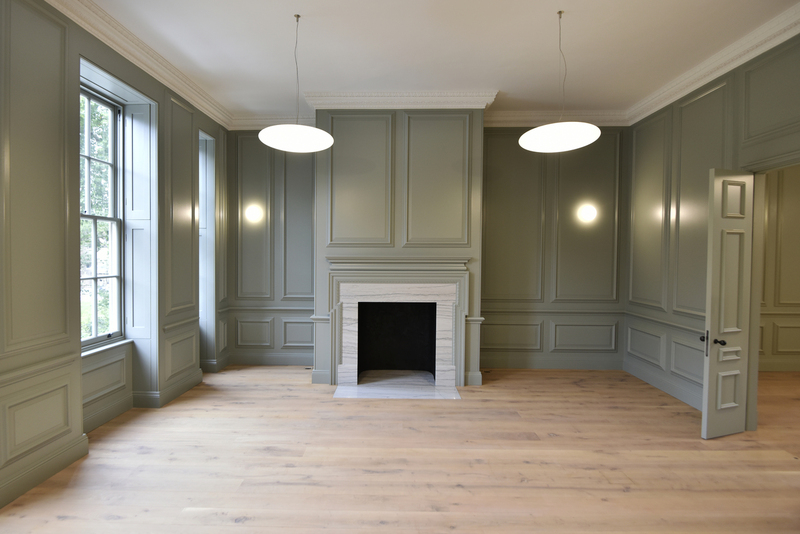 This newly-refurbished office space is blessed with abundant natural light, and despite its classical, period exterior, is fitted out with a host of modern facilities including a CCTV intercom system, lifts, shower facilities and a grand open-plan design. The building is exceptionally well located for Barbican and Farringdon, with historic Smithfield Market and Charterhouse Square minutes away. 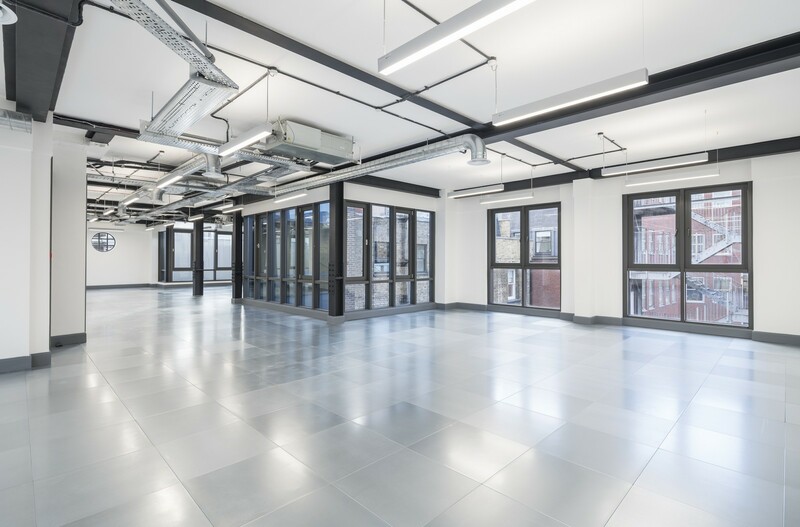 The total space available here represents two adjacent offices on the same floor of this striking building in a courtyard setting, conveniently located between Barbican and Farringdon Underground stations. 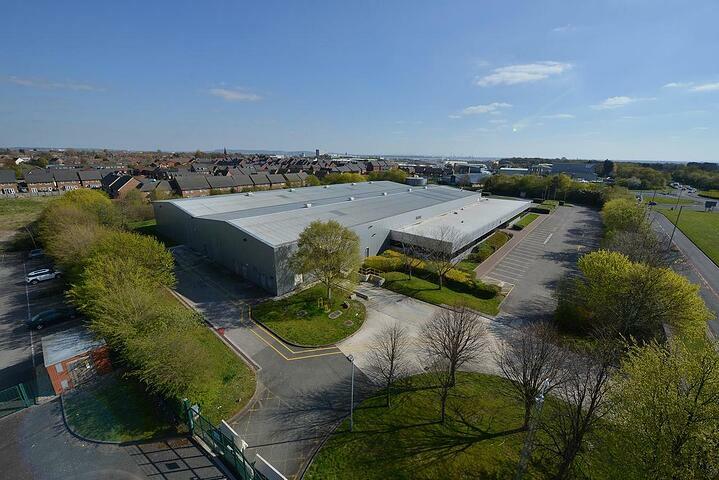 The beautifully bright, light modern interior space available, a blend of stylish warm wooden flooring and stark white walls, is ideally suited to companies within the creative and digital sectors.